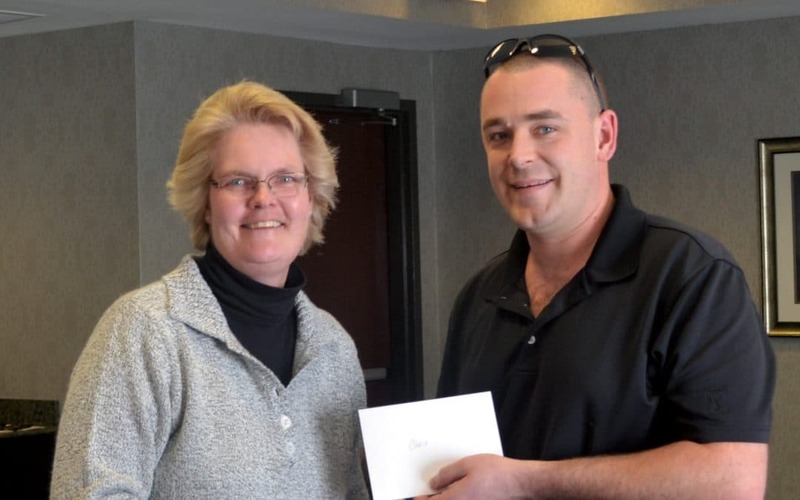 Chris Pugh, mailing/digital operator, was recently chosen Employee of the Quarter at McClung Companies. Established in 1992, the award is based on recommendations from fellow workers and recognizes McClung employees who display extraordinary dedication to their jobs. Pugh has worked 13 years at McClung and lives in Lyndhurst.